States along the northern corridor block have finally agreed to expedite the process of preparing and signing the Bilateral Airspace Service Agreements (BASA) to facilitate harmonisation of air space within the region. The initiative is also expected to reduce the cost of doing business within the region. According to Northern corridor civil aviation technical committee, these agreements must be ready and signed by mid June 2015. The technical committee which met last week in Kigali recommended that partner states along the northern corridor block should adopt a dispute resolution and arbitration mechanism that will help resolve any emerging issues that may arise from the competitive aviation industry. They will also have to benchmark the international civil aviation organisation and guidance material on remotely piloted aircraft systems (RPAS). 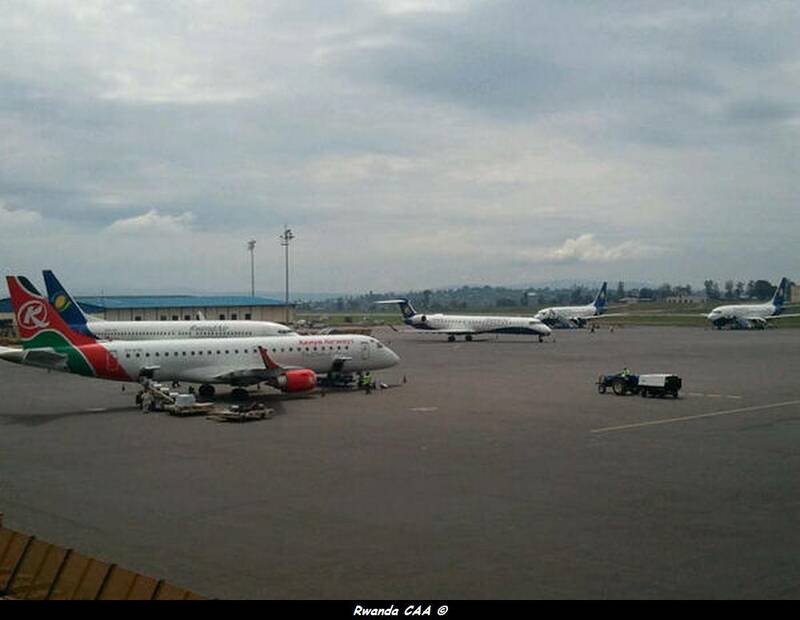 And these initiatives according to Silas Udahemuka, the director general, Rwanda Civil Aviation Authority (RCAA), will help fast track the harmonisation of the region’s airspace and consequently reduce the cost of doing business. Udahemuka, added that the committee has finalised negations on the 5thfreedom on traffic rights on Juba-Nairobi route that will allow airlines to fly between the two countries without any limitations. A plan to fully liberalise the regional air transport sector may take longer as countries still have the fear of losing their market, a senior EAC official said yesterday. Phillip Wambugu, the director for infrastructure at the EAC secretariat, observed that though the bloc’s Heads of State signed the protocol to open up the regional air space, implementation has remained a problem, which he said will continue to hinder the sector. The liberalisation is in line with the EAC Treaty Article 93 that compels partner states to harmonise policies on civil aviation to promote the development of safe, reliable, efficient and economically viable civil aviation with a view to developing appropriate infrastructure. The official is in Kigali for the EAC sectoral council meeting on transport, communication and meteorology where experts from the five partner states are deliberating on different regional projects. 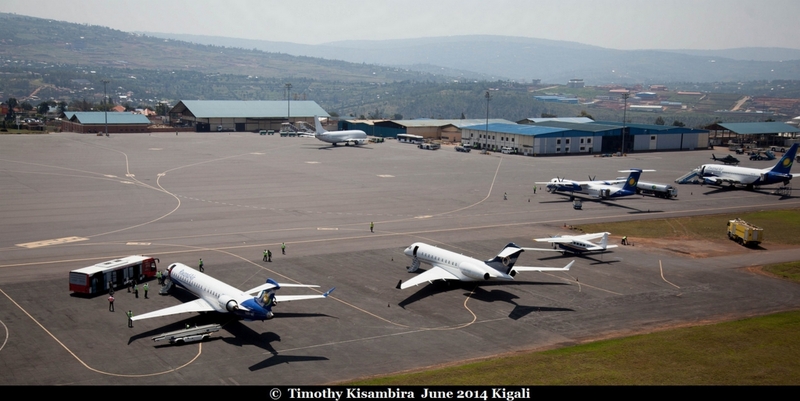 “We are coming from a state where aviation authorities have been signing bilateral agreements. We need to harmonise the regulations and open up the market for the benefit of our people,” Wambugu said in an exclusive interview.